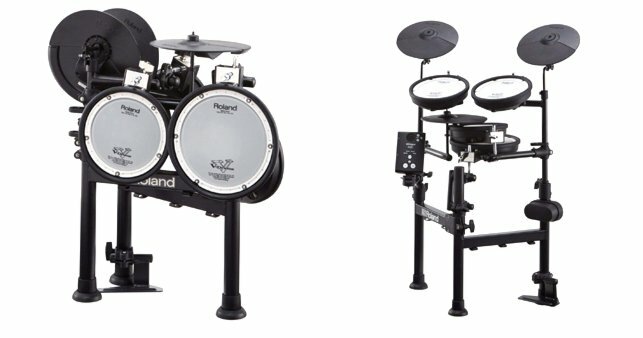 Roland TD-1KPX2 V-Drums is one of the best electric drum set for home and small places you can buy online. 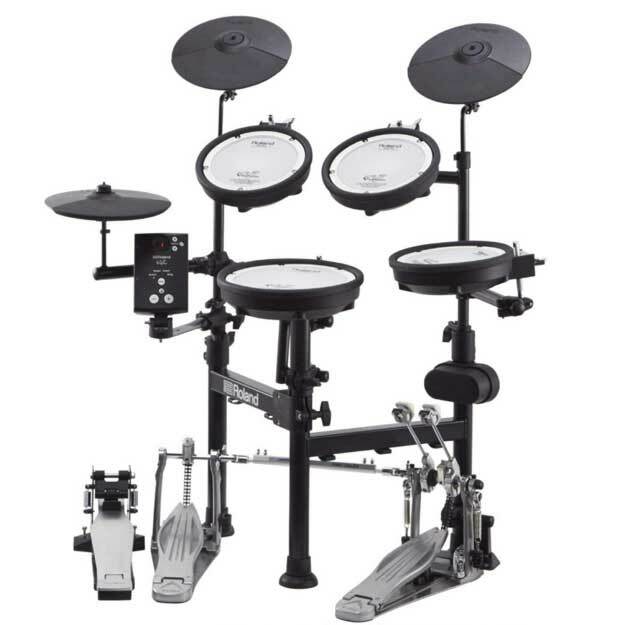 From the electronic percussion specialist “Roland” comes this V-Drum E drum kit, which can also be used in smaller living spaces. 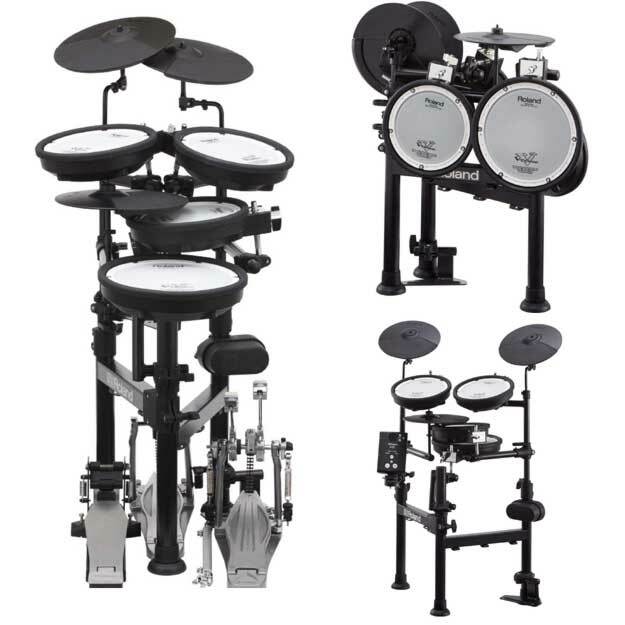 The V-pads for snare and toms provide an authentic playing feeling, and the enlarged bass drum is now also suitable for double pedal set-ups. Thanks to the proven folding design, the drums can be folded up in a matter of seconds without having to take off pads and cymbals. With a total weight of just under 15 kg, it can also be transported quite well. But the most important thing: Since the sound is emitted via boxes or headphones, the E-Drums can be played confidently in the living room.